A single story beautiful home in Laguna North, community. Welcoming flow upon entry. This Home Features A Double Sided Fireplace, Large Living Room, Family Room And Vaulted Ceilings. Large Master Bedroom. Oval Tub, Double Sinks, Oak And Tile Throughout The Entire Home. Covered Patio. Landscaped Yards, Fruit Trees. RV Parking. Few blocks from Fite Park. 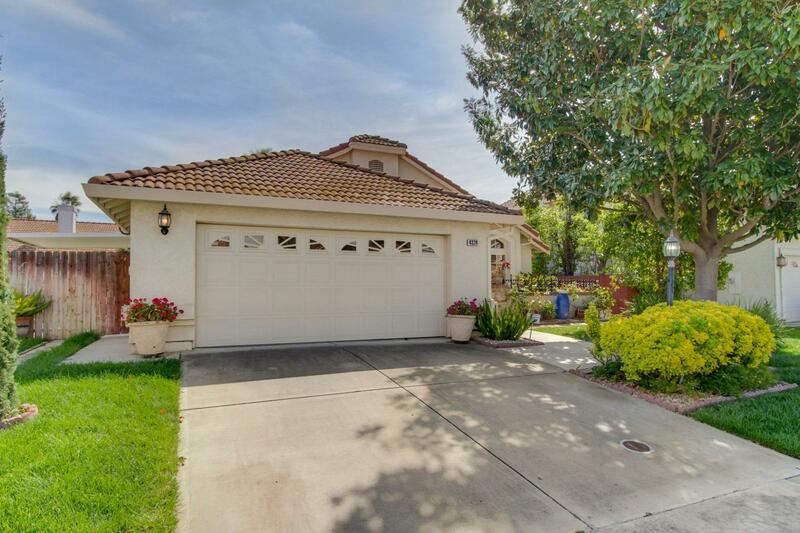 Within a desirable Elk Grove schools. Don't wait!